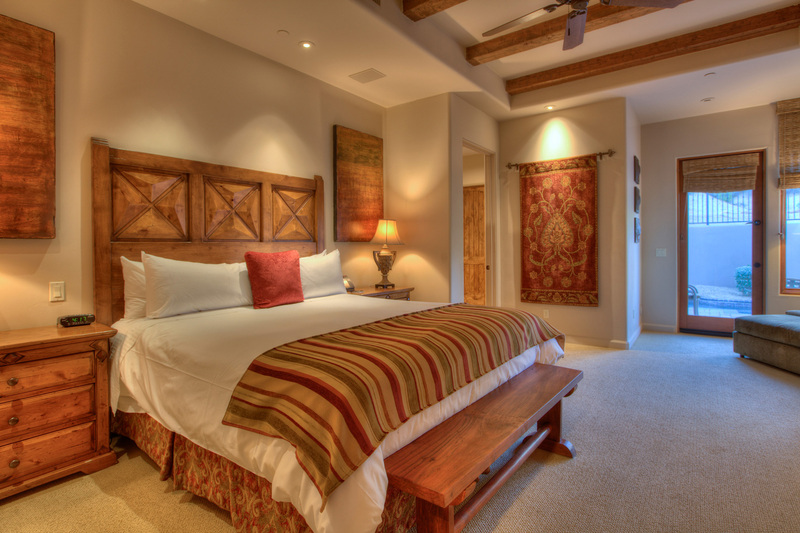 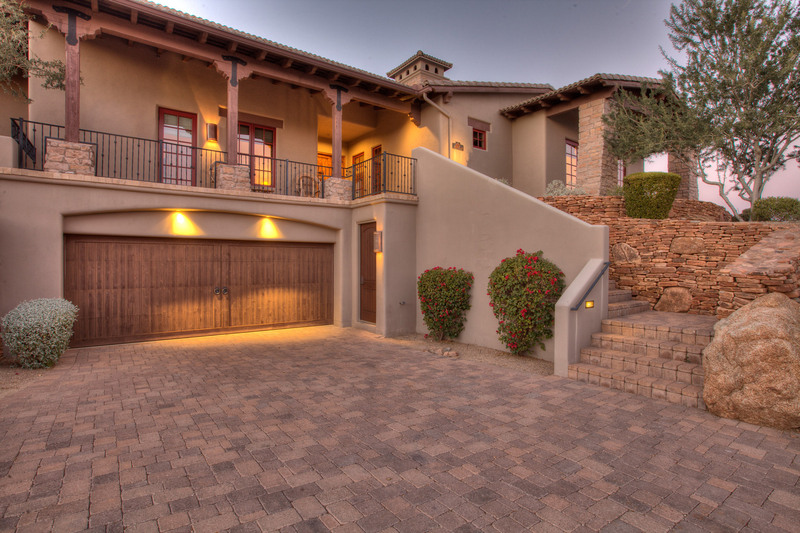 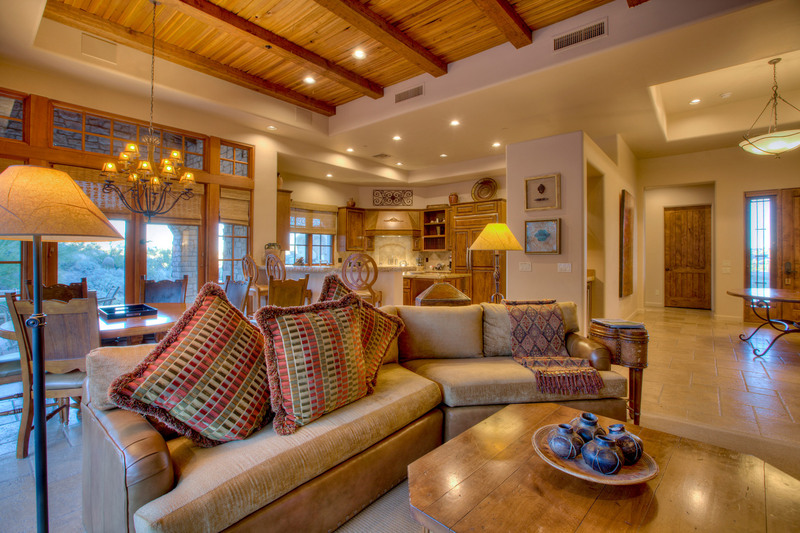 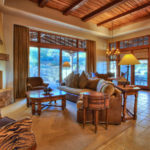 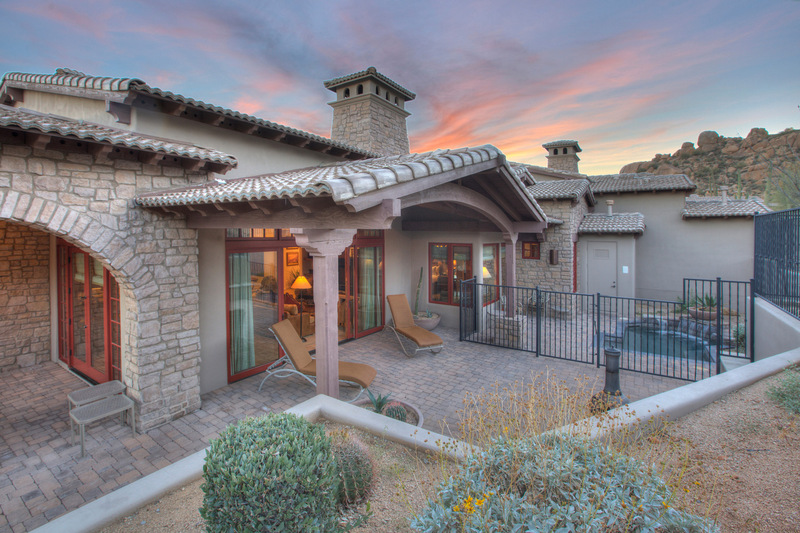 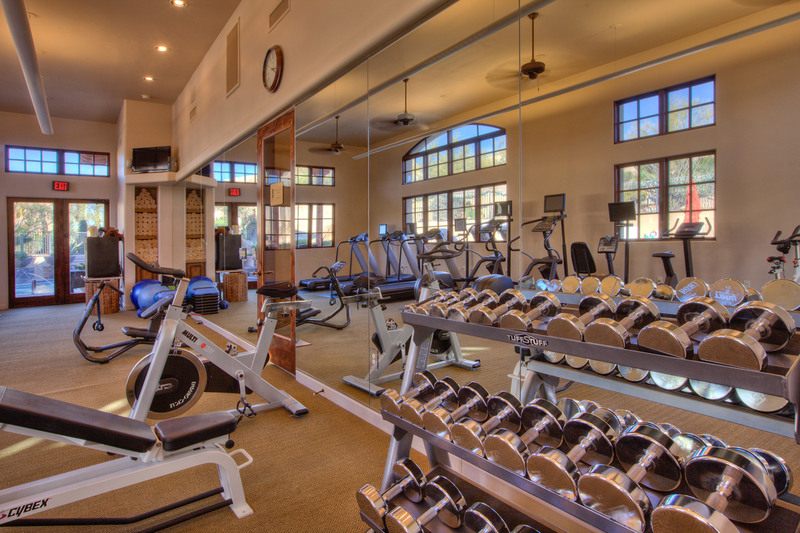 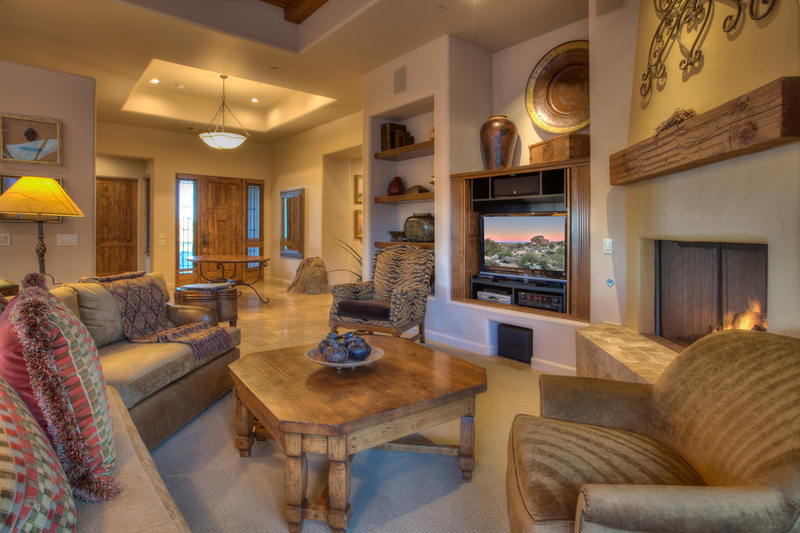 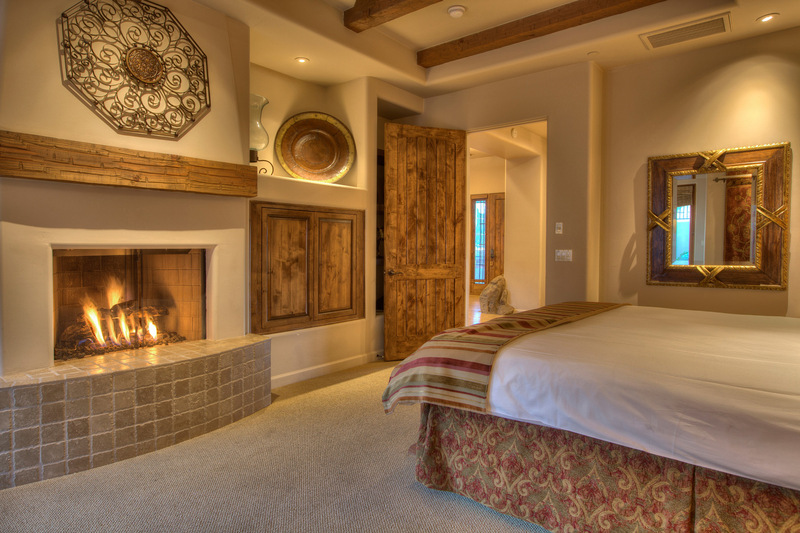 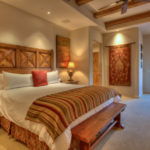 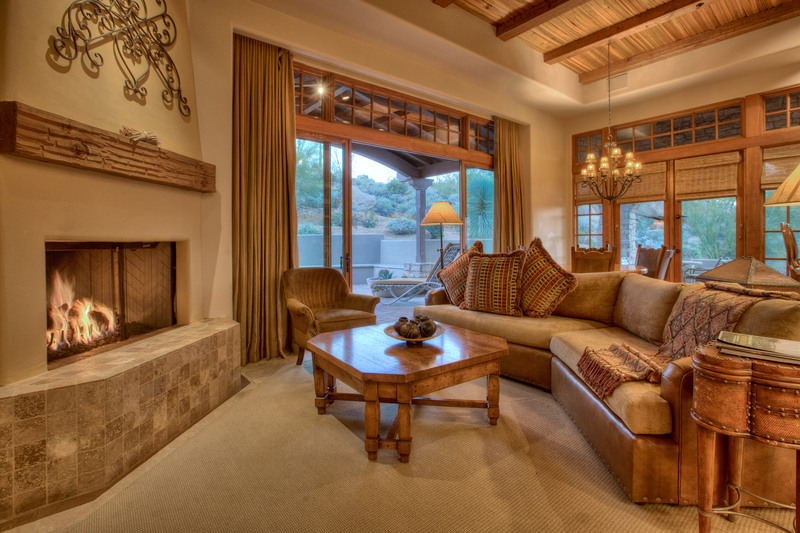 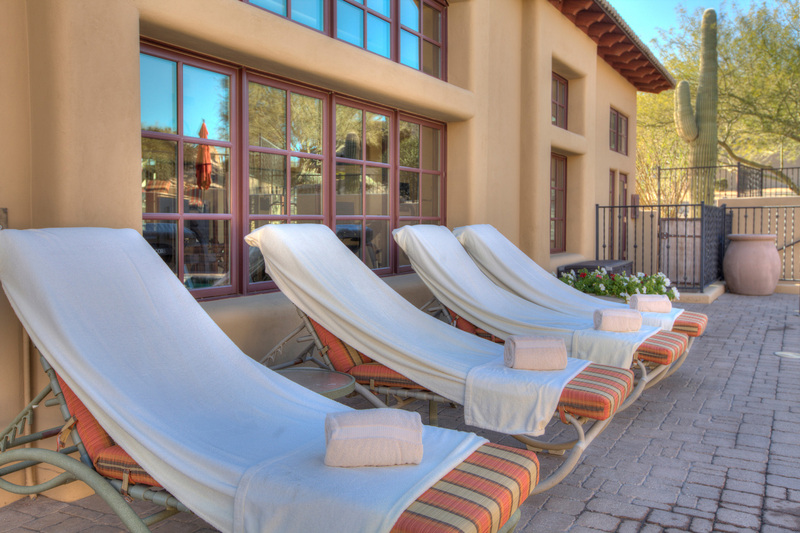 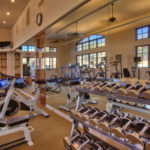 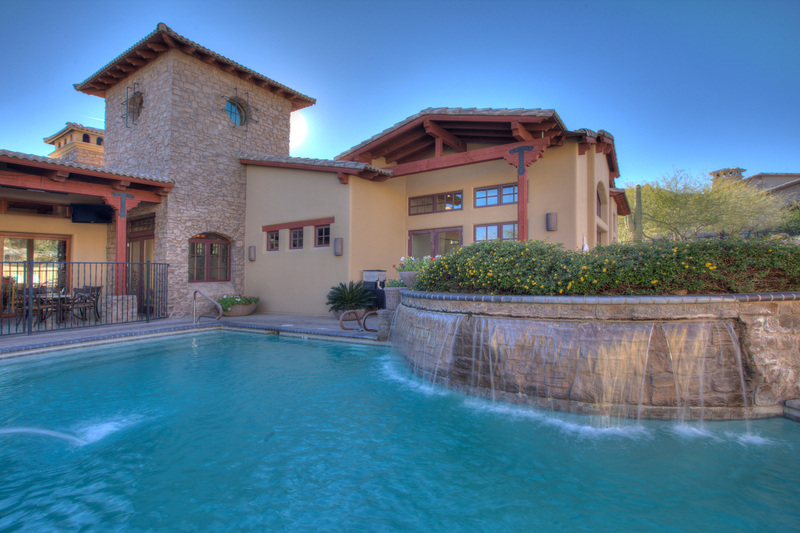 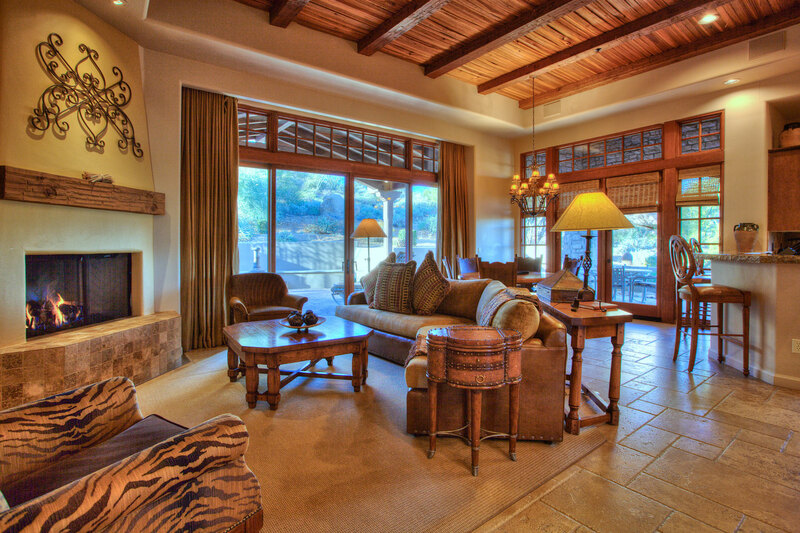 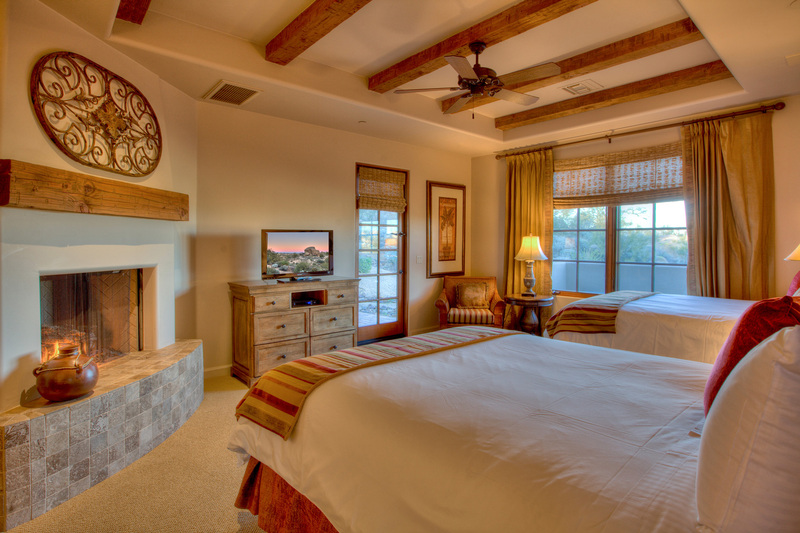 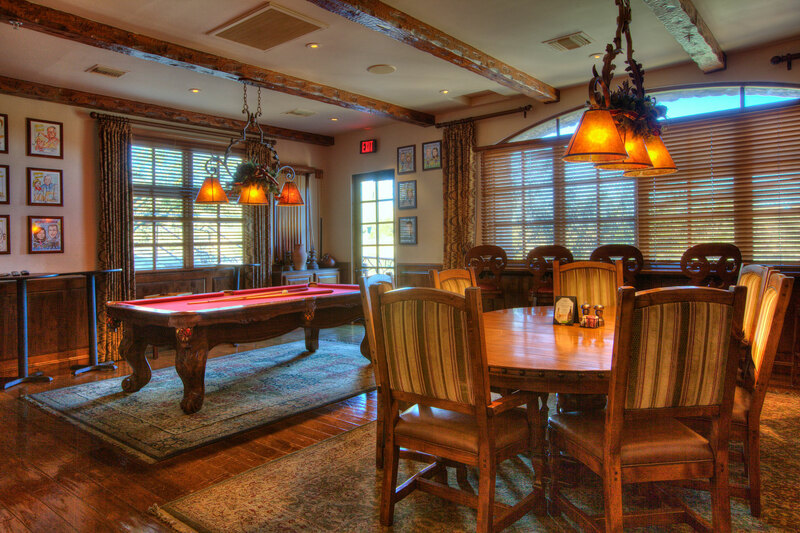 Your M home in The Rocks Luxury Residence Club is located in a secluded and secure exclusive gated community that offers dramatic topography and spectacular views of Pinnacle Peak, Troon Mountain, Four Peaks, and the Superstition Mountains. 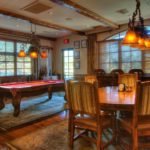 The club is nestled in the area’s top golf course and provides easy access to great dining and shopping destinations. 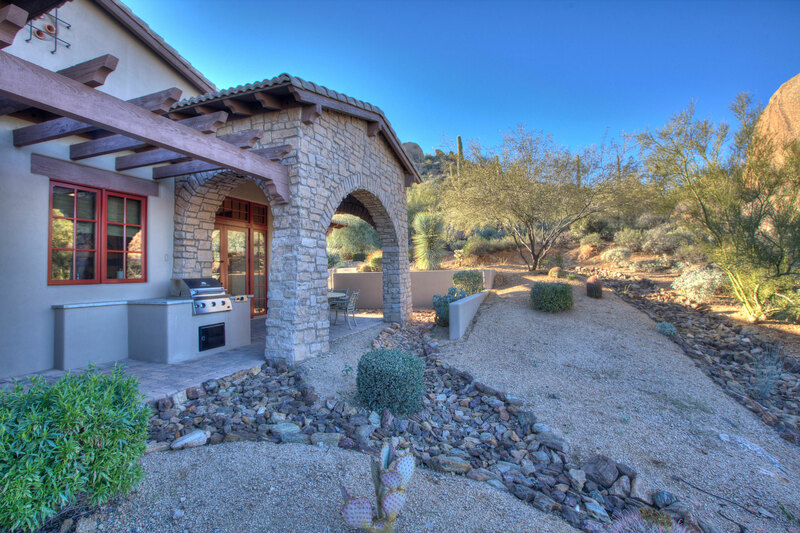 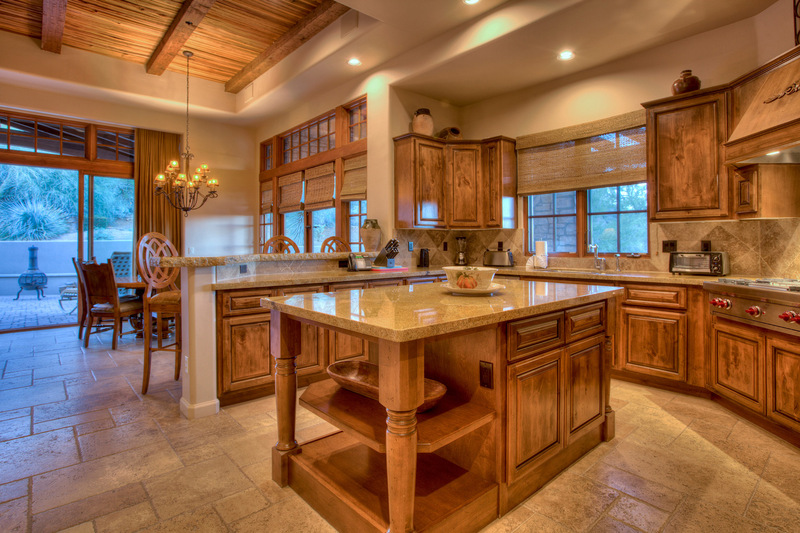 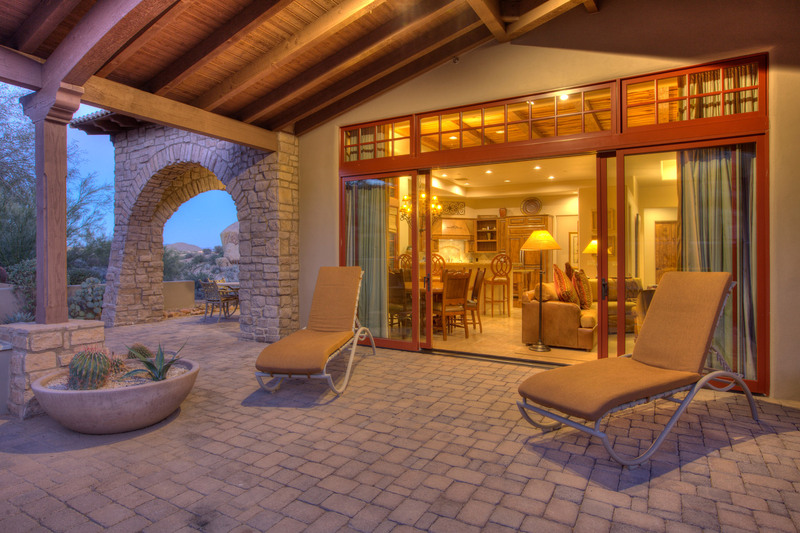 This home is perfect for entertaining and is a great place to visit any time of year. 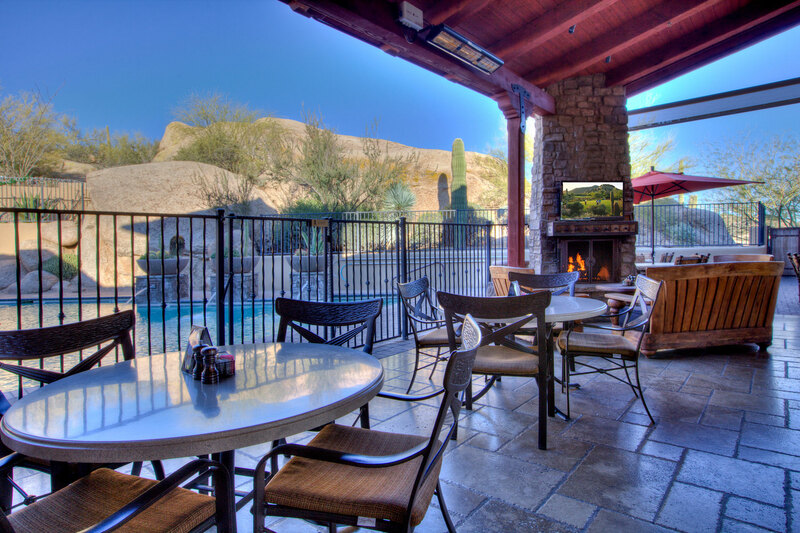 Only a 5 minute drive to Troon North Golf Club, 20 minute drive to Kierland Commons, and a 35 minute drive to Phoenix Sky Harbor International Airport (PHX).